I came across an article written by Ashleigh Hansberger from the company Wear Motto. The article was about five tips for branding your culture. As I read her post I came across something truly amazing under tip number 3. Under tip 3 there was a section about this company that I never heard of. This company was located in Yonkers, NY (where I was born) and they truly had an amazing story. 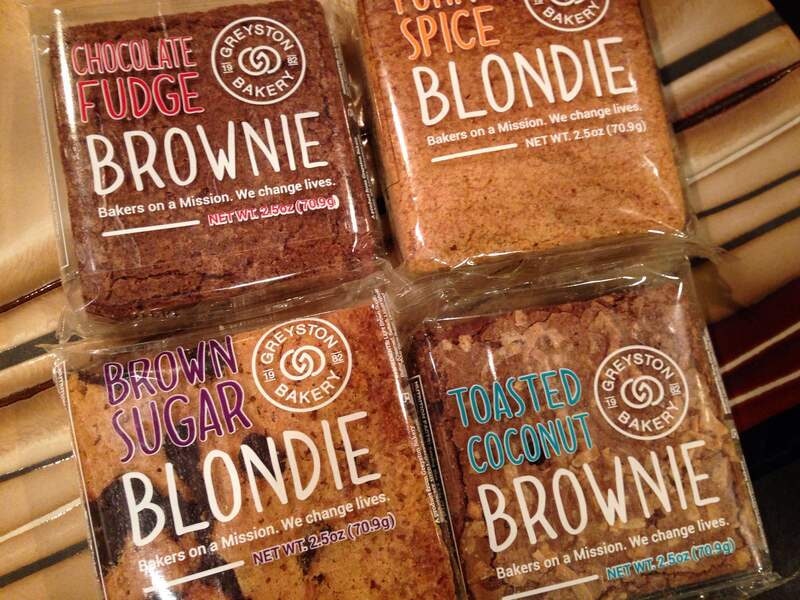 Today, I would like to highlight this company even further on my own blog and the greyston brownies that have become a staple for all businesses to follow. 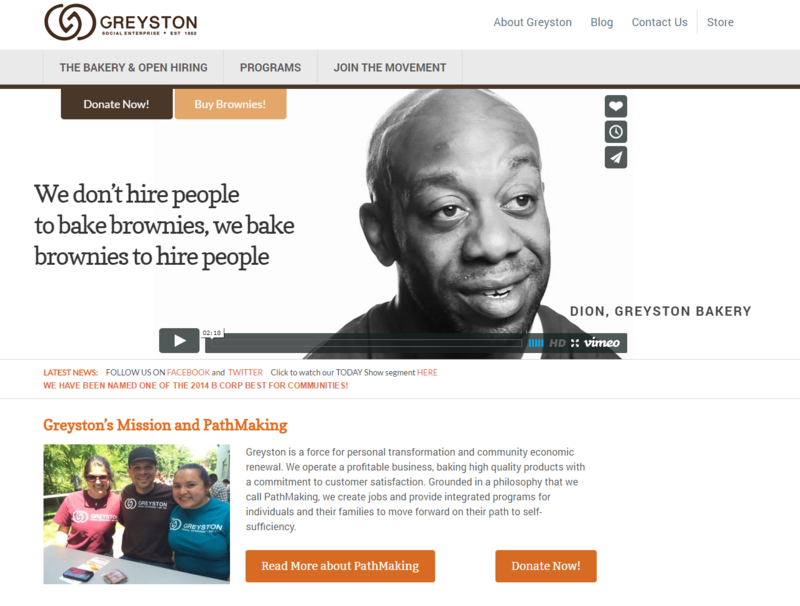 Greyston Bakery has a very powerful message about their business model. This message below is from their homepage. What I love about this quote is that it aligns so much with my own core values. I like to think (and I hope I do live them) that I care more about helping others than just trying to benefit myself. Their business vision is so powerful that I included a video below. One of their models is to provide an opportunity for people to become self-sufficient. They provide an open hire program. No resumes, no background checks, no question asked, etc. The brownies came in today! I can’t wait to try them all! I hope anyone who reads this will check out their website and continue to support their awesome cause!